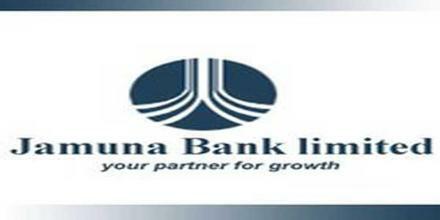 The main objective of this report is to analysis General Banking Activities of Jamuna Bank Limited. Other object of this reports are to identify the general Banking activities of Jamuna Bank Ltd, to get an overall idea about the management policy of JBL and try to find some problems regarding general Banking and suggest some recommendation to overcome. that problems. Retail Credit Facilities Offering by the United Commercial Bank Limited.